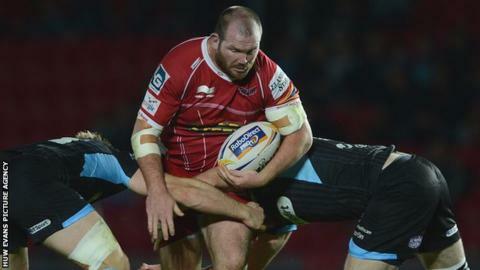 Scarlets prop Phil John is expected to be out for up to two months because of a knee injury. The 33-year-old loosehead underwent surgery on Wednesday for treatment to a longstanding knee cartilage issue. Scarlets head of medical Andrew Walker said: "For the health of his knee it was decided that taking the surgical route was the best option. "We expect Phil to make a full recovery but is likely to be out for up to eight weeks."